Today at Monday, 11 December 2017, we happily release our latest free ebook "Newbie's Guide to Ubuntu 17.10". 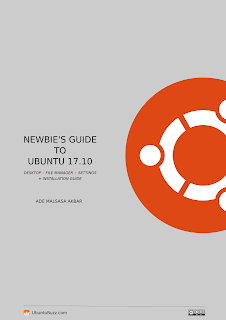 This ebook is intended for new users (especially you who come from MS Windows) with the main contents divided in three parts: operating the desktop, using the file manager, and managing the settings, plus, an easy guide to install Ubuntu system with pictures. 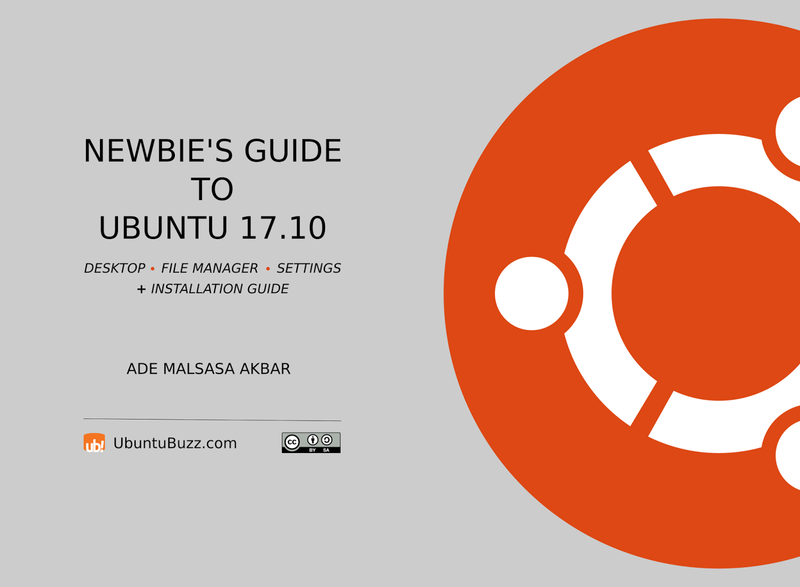 You can download this ebook at no cost as ODT and PDF formats. You are free to read, copy, edit, remix, print, share, lend, sell, and distribute this ebook because it's licensed under CC BY-SA 3.0. Download this ebook and share to your friends! Happy learning!